Mastercard is looking at ways to integrate its payments system into voice assistants made by Google and Amazon to let people pay by talking to a device, a top executive from the company told CNBC on Monday. The U.S. payments giant has a product called Masterpass that allows a user to upload credit card details and acts as an easy way to pay for things online. Recently, the company launched a facility for people to pay with Masterpass for products within Facebook Messenger. A user would interact with a brand by messaging them on Messenger. 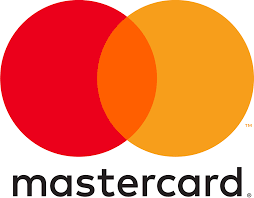 When they buy a product, Masterpass can be used to pay.